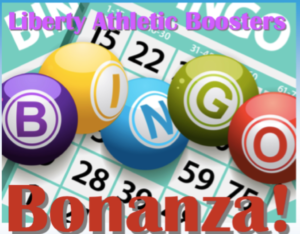 The Athletic Boosters Annual Bingo Bonanza will be held on February 9th at ORMS 7pm. 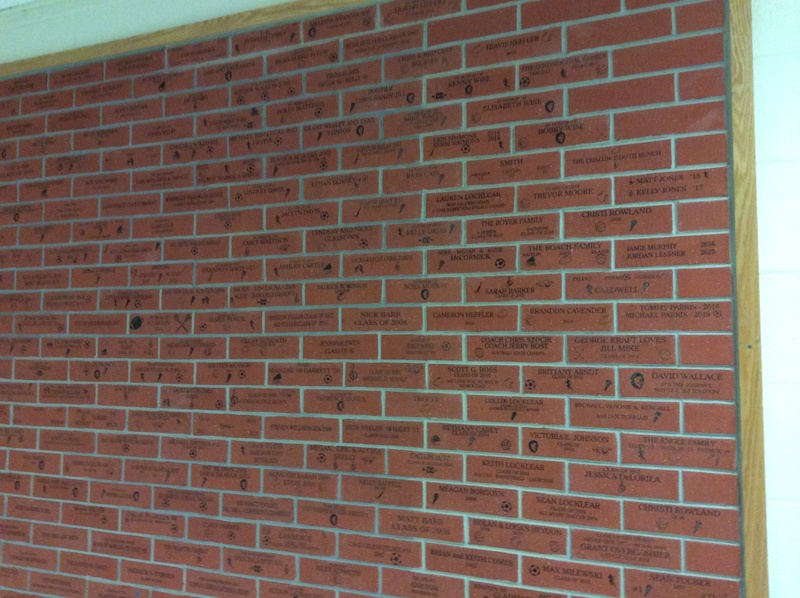 All of the proceeds will go toward more great things for sports at Liberty. See the attached flyer for more details. 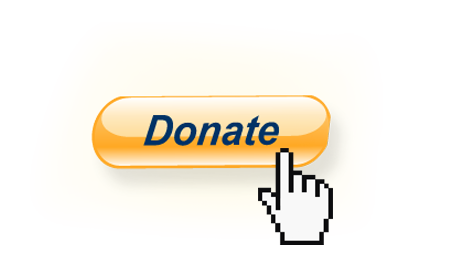 To make this a successful event, we need your help! Please click on the link below to sign up to volunteer (link will send you to signupgenius.com). Thank you! To order tickets in advance click here. Please contact Michaeline Van Reenan with any questions. « Boys Cross Country Team Wins State Title!